Someone threw out these framed Vogue dress patterns dated 1951! – stevenjen - Quit our jobs and bought a Westsail 32. Now what? 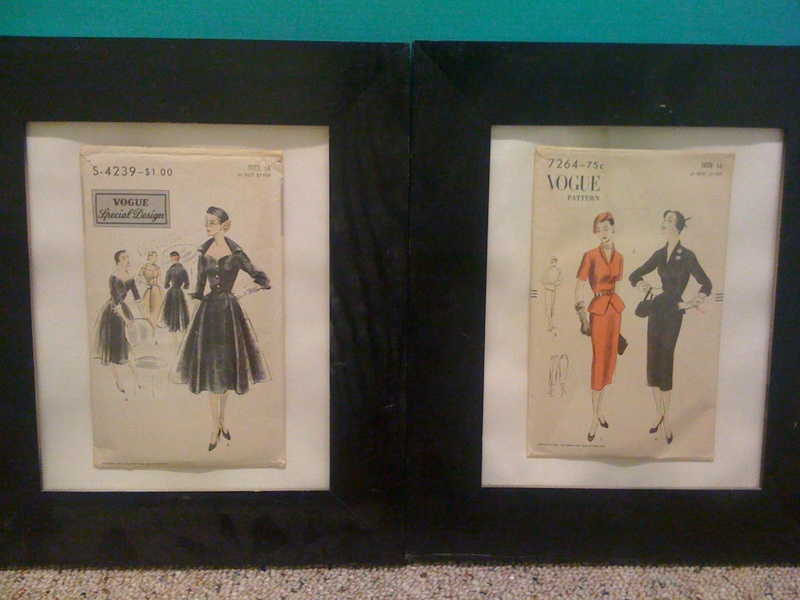 Someone threw out these framed Vogue dress patterns dated 1951! 0 Comments on Someone threw out these framed Vogue dress patterns dated 1951! « Back in Key West. Turner’s friend is in tow. Gaston raining down.